Directory Submission Sites– Howdy, you want to create backlinks for your site to rank it faster on search engines like Google, Bing, Yahoo. So, directory submission is a good option for this. 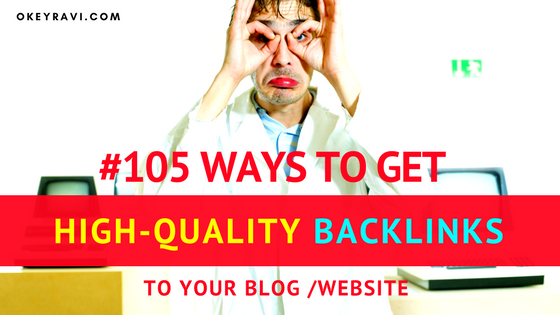 Directory Submission will provide you high-quality backlinks. So, Let’s have a look at top directories where you can submit your website and on other aspects. How to submit Website or links to directories? Directory submission is the process of submitting your websites to directory sites which classifies information and adds your link to the relevant category. It can be either Web directory, Link directory. RSS Directories are also available but it is a collection of RSS feed of sites, instead of links to websites. 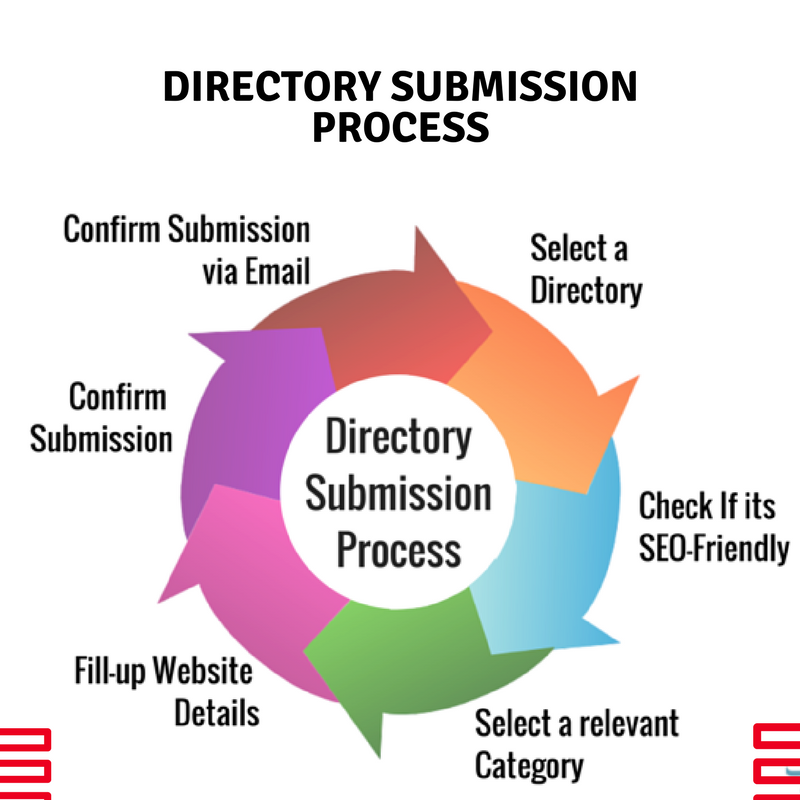 Directory submission is widely practiced in On-Page SEO techniques because it is very effective to get a good page rank and good position in the SERPs. However, due to continuous spamming by webmasters, and selling of links by directories, this method is not as effective as it used to be. Note: The only indication which tells you that your link is sold is – you will get a lot of spam comments on your site. However, if you do it in the right way, it can still be a valuable source of good links to your websites. Read Also – How to disavow negative backlinks? 650K backlinks in just two days. Directory Submission Sites have various features in their listings, often depending on payments inclusion cost. 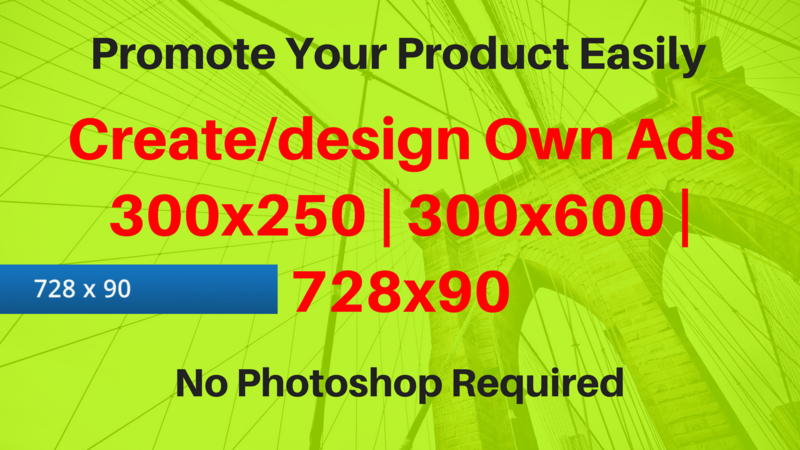 Free Submission – There is no charge for the review and listing of the site. As a beginner, this listing is suitable for you. But you should also know it might take more than a month to appear your link in Semrush or Ahref tools as a backlink. Paid Submission – A one-time or recurring fee is charged for reviewing/listing the submitted link. It is very effective now. If you can spend then you can go for paid submissions also. Featured listing – The links are given a premium position in a category (or multiple categories) or other sections of the directory, such as the homepage. Sometimes called sponsored listing. No follow – There is a rel=”nofollow” attribute associated with the link, meaning search engines will give no weight to the link. It is what we call no -follow links? Bid for the position – The more you pay the more upfront you will be. Websites are placed on the basis of position bids. Reciprocal link – A link back to the directory must be added somewhere on the submitted site in order to get listed in the directory. The popularity of this listing is now becoming very less due to changes in SEO algorithms. Now link exchange are not a good idea to go with. No Reciprocal link – A web directory where you will submit your links for free and no need to add a link back to your website. This is a better option you can go with. if you want backlinks from directories. Read Now – PBN backlinks | Are PBN backlinks safe to create? Now, we know what blog directories are and how directory submission can help us in blogging? So, here are some simple steps to get your site submitted to various blog directories and make backlinks. Before heading to submit your links to directories. Here is some pre-submission work which you can do. Actually, this process will you to submit your website links hassle-free to directories. Create a text file in a text editor like notepad and save the following there. 1. Find some awesome and huge lists of blog directories. Lists are given Below in this article. 2. Choose the blog directories based on your choices, like a number of blogs associated, PR of the site (if you are solely considering backlinks), Alexa rank, domain authority, no. of indexed pages in Google etc. 4. Choose a relevant category and subcategories for your submission. 6. Choose free Directory Submission without Reciprocal Links and Click on Submit. Here is the list of Directories where you can easily submit your website and links. 1 "Free Classified Site - Bedpage"
2 "Free Classified Site - ebackpage"
3 "Free Classified Site - ibackpage"
Read Also:How to start a WordPress Blog Step By Step procedure? So, I think the topic “Directory Submission” will be clear to you now. Yet, If you have any query then comment below. Great work.. loved your list..please do upload more. A very good article is avery good information from your article that helps me to thank you. amazing article for submission site list. Your post is really helpful and giving me good site list for submission. Thanks for it. Do You have any backlink submission site data?? No I don’t have any such data. Thanks for asking. Thanks, Paji. I started my website because of you. Thank you. Amazing post and thank you for sharing such a wonderful idea about Directory Submission. I also watch your youtube videos regularly. But after reading this post I completely understand what to do. Keep posting more information. I really like this post. Recently started promoting my business website.This article is very helpful.Even I go through your Youtube videos as well. Keep up Your Good work!!!! Hi, Thank you. Follow these all directory submission site. Hi, Thank You very much for your appreciation. You made my day. Well, thanks for the appreciation. Thanks for sharing directories list, Its such a great list and very useful to directory submission. keep it up. superb information given in this article….. Thanks for the above suggestion and the list of sites for back links it helps us to get dofollow back link ….! Thanks for sharing .it very useful directory submission list. You should also follow these top directory submission sites. Hi dear ! very nice and helpfully information for you sharing Thank you. The head is a very good post and a great article. Nice and helpful post for me. Thank you for sharing. hi bro. i will submitt my link in all of. Amazing post and thank you for sharing such a wonderful idea.